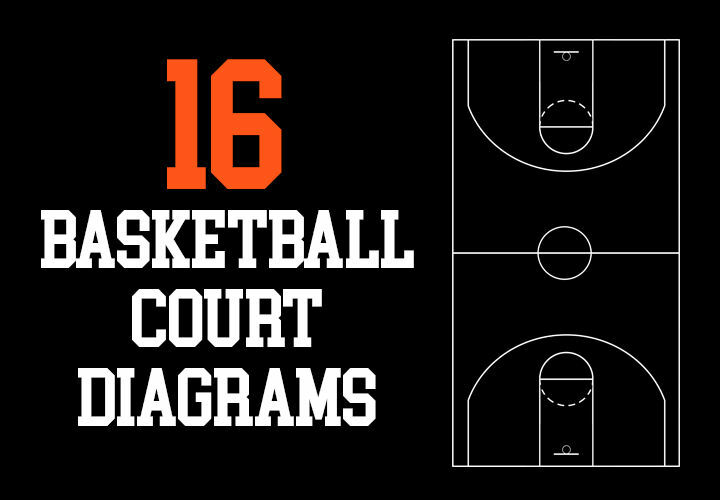 On this page are 16 basketball court diagrams I've created that you can download and print off to use for anything you want. Scouting, creating plays, thinking up drills, etc. There are full-court diagrams, half-court diagrams, and also pages that combine both. Simply click on any of the links below and you'll be redirected to a page that will allow you to save the PDF to your computer.